Serging 101 & Leggings Workshop! With Brittany! I think we all agree, you can never have enough leggings! How about making them yourself?! It may sound scary but I promise you it isn't! Only two pattern pieces and 3 seams, all done on the serger. In this amazing workshop, we will first learn Serging 101 on your own personal serger, NO MATTER WHAT BRAND YOU OWN. 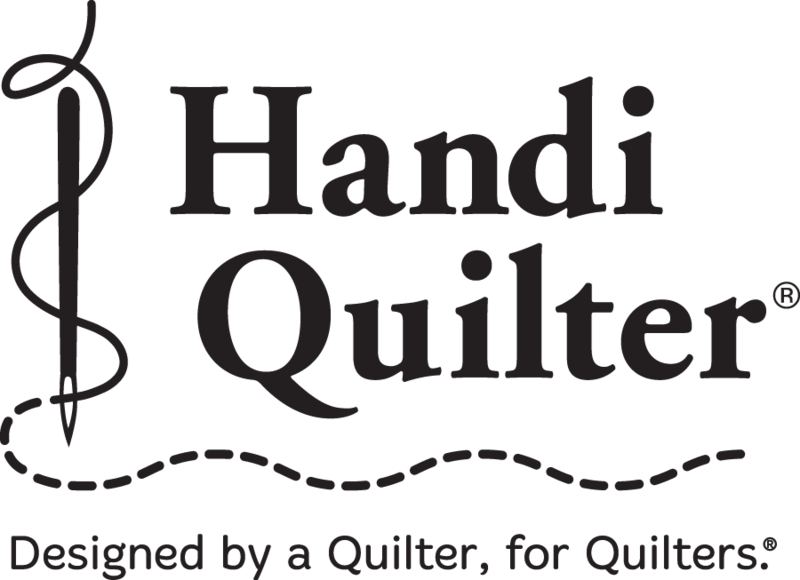 You will learn what all those threads do on your own machine, what it looks like when your stitch is all wrong, and finally how to create a perfectly balanced overlock stitch. Once you're balanced we will go to town! You will leave with a completely custom pair of leggings from start to finish and a head full of serger knowledge! I will show you how to do some basic adjustments to your pattern for the perfect fit legging! Yes! You will soon be making many pairs of leggings for every outfit and every occasion! This is a workshop you definitely won't want to miss! 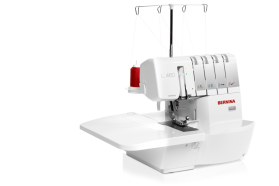 Skill Details: USING YOUR SERGER. Instructor Bio: Brittany is our newest Bernina Sew and Quilt Studio staff member/Instructor, a graduate of Fashion Design Institute in New York! One of New York City?s premier public institutions, FIT is an internationally recognized college for design, fashion, art, communications, and business. You'll be hearing more about Brittany in the days to come! Shall we say Fashion Apparel, Pattern Drafting?